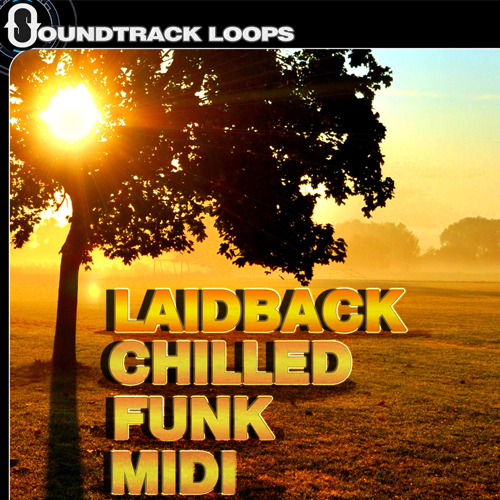 Bass heavy Deep House beats and rhythms with melodics after tones. 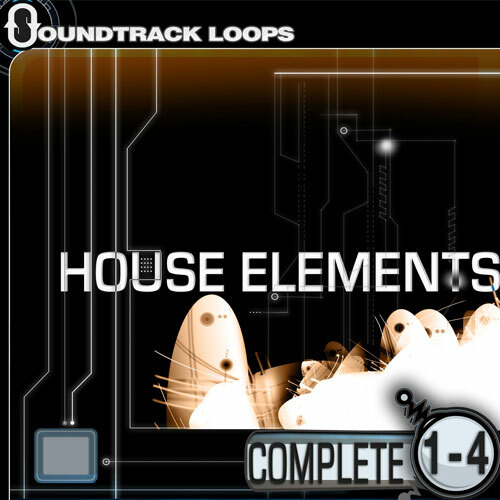 ThisSTEM Track is a go to for all dance floors. 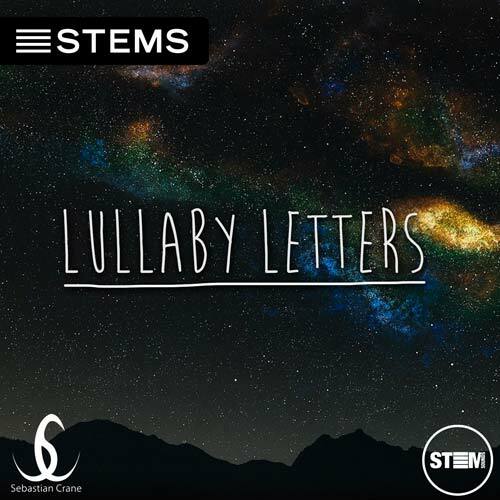 STEM download includes: Lullaby Letters – Deep House STEMS song in MP4 STEM format for separation of instruments and beat matching in a live mix, tv, radio or broadcasting. 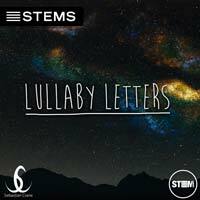 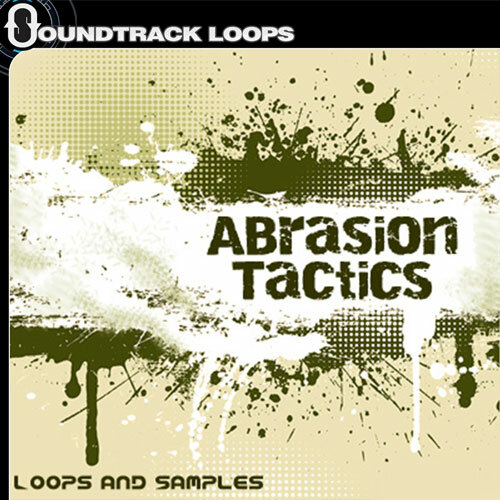 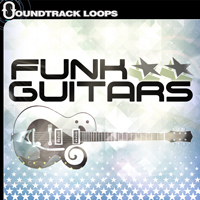 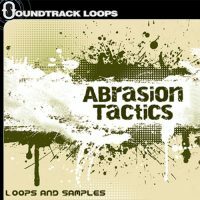 STEMS wavs included: bass, drums, synths, fx and mixed files. 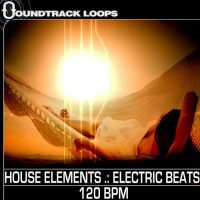 Bass heavy Deep House beats and rhythms with melodics after tones. 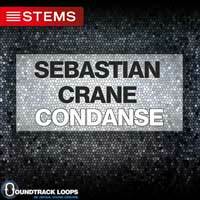 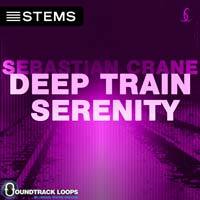 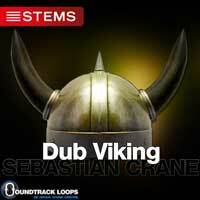 This Native Instruments STEM track is a go to for all dance floors.